Boy Better Know, The 1975, A Tribe Called Quest, and more also confirmed for the Manchester, England festival. 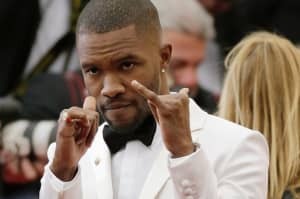 Frank Ocean was announced as the headliner of the 2017 Parklife Festival on Tuesday morning. The festival takes place in Heaton Park, Manchester from June 10-11 in partnership with The FADER. The 1975 is the festival's other headliner. 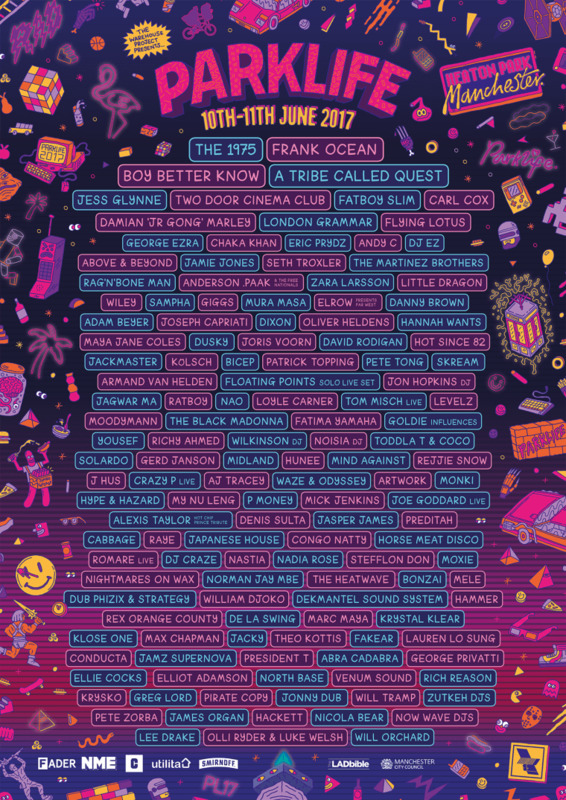 Other artists scheduled to perform across the weekend include A Tribe Called Quest, London Grammar, Boy Better Know, Flying Lotus, Anderson .Paak, Wiley, Sampha, Giggs, Danny Brown, Nao, Loyle Carner, and many more. Check out the full lineup above. Ocean's headlining a bunch of other festivals this year, including Sasquatch, Panorama, and many more.